LabelOn™ Basic is the range of equipment we offer clients on a tight budget with more basic requirements. You get what you pay for, only with the LabelOn™ Basic you also have the benefit of equipment closely related to the LabelOn™ Modular range; an unparalleled labeling machine range in its class of in-line labellers. With this LabelOn™ Basic range you can get a very clear picture of what measures are taken to achieve a more basic and more budget machine that will fit the requirements of those under budget pressure to get a job done as efficiently as possible. 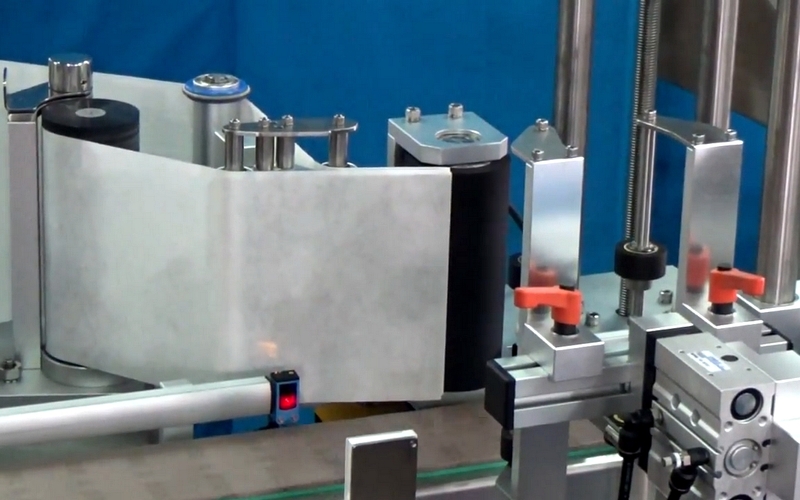 LabelOn™ Basic 500 – Wrap up to 85% Wrap labels. LabelOn™ Basic 500 – VW up to 95% Wrap labels with the option to label 1 or 2 Labels. Touch Screen Controls – has easy to use and and easy to understand buttons. There is also machine status information and troubleshooting menus. 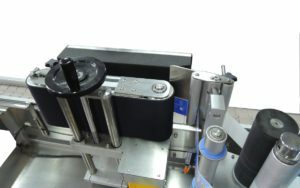 Five Phase Stepper Motors – The label heads are fitted with high resolution Five Phase stepper motors enabling for smooth and very accurate label feeding. Auto Setting Label Gap Sensor – The Sensor will pick up on different types of baking paper and adjust the label gap sensor automatically.